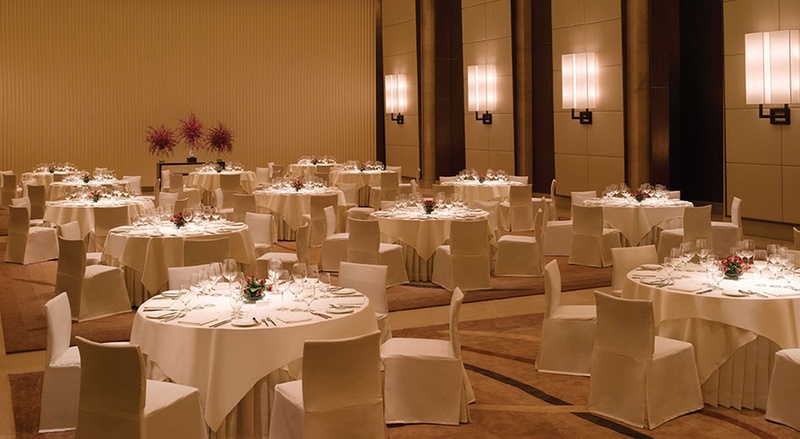 When you plan your special day at Trident, BKC, Mumbai, you're assured excellent food, personalized services and attention to detail. The opulent Golconda Ballroom is a great fit for private events. The high ceilings and elegant neutral décor adapts to weddings. You can get a DJ from outside and ensure that everyone has an amazing sangeet party. The Trident allows you to get a décor team of your own to ensure that the stage looks fantastic on your special day. 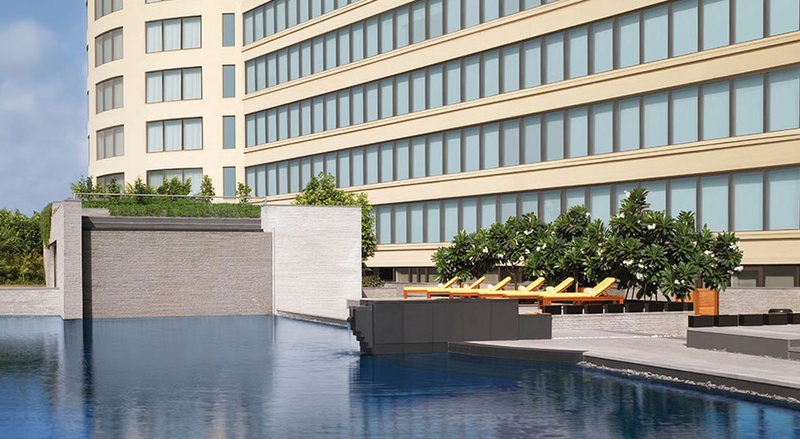 The Trident located in Bandra Kurla Complex, Mumbai has Banquet Halls and 5 Star Wedding Hotels. Cullinan and Orloff can accommodate upto 90 guests in seating and 150 guests in floating. 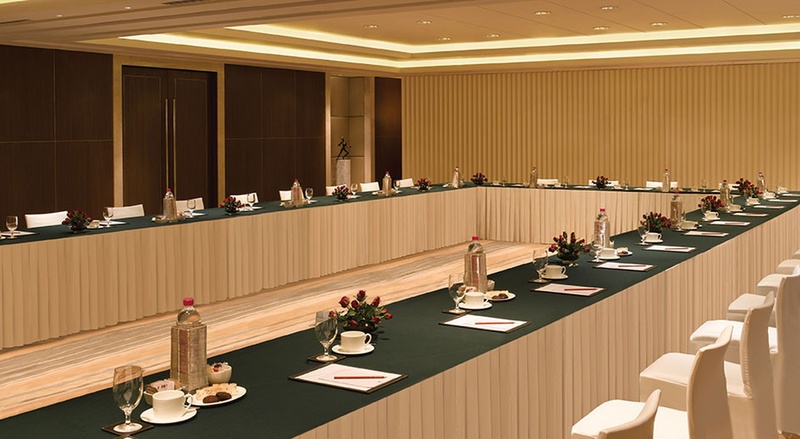 Golconda Ballroom can accommodate upto 300 guests in seating and 450 guests in floating. Vegetarian and Non Vegetarian food is served at this venue. Features of this wedding venues are : Food provided by the venue , Non-Veg allowed at the venue , Alcohol allowed at the venue , Outside alcohol allowed at the venue , Halls are air Conditioned , Ample parking , Baarat allowed , Hawan allowed , Overnight wedding allowed , Decor provided by the venue , Packages starts at Rs 3000 per plate for vegetarian menu and at Rs 3000 for non veg menu.